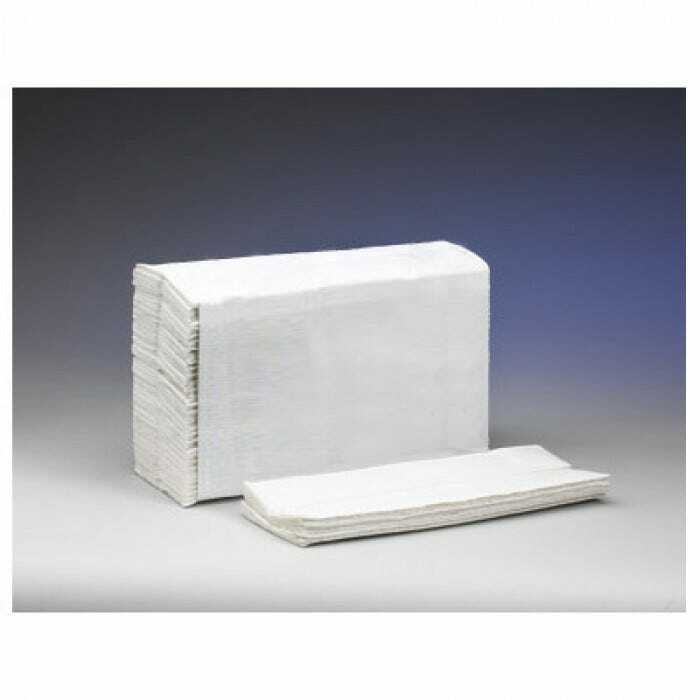 These towels are the perfect choice when economy is required in a folded towel system. 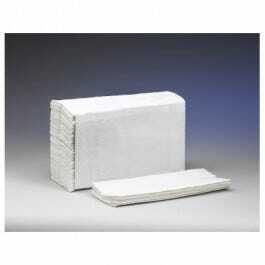 Classic towels combine the right balance of quality and cost-effectiveness to deliver high value. When choosing a dispenser for use with either towel, choose 90967.